When you are in a hurry to get from your car to your home, office, or into a store, locking the keys in the car is easy to do. While most cars have buzzers to remind you the keys are in the ignition, they don’t help if you remove the keys and lay them on a seat or drop them on the floor. Develop a habit that will help by considering the following tips to avoid locking your keys in the car. When you stop your car, take the keys out of the ignition and hold onto them until you exit the vehicle. Once you are out of the car, lock the doors. Setting the keys down in the car, even for a minute, makes it easy to forget them. The keys can slide down between the seat and the seat back or fall on the floor and get left because they are out of site. You might want to put the keys in your pocket, and that is okay too. If you carry a purse, don’t put the keys in there until after you are out of the car in case you leave the purse behind by accident. Single keys are not very large so keeping one in your wallet is an excellent way to ensure you have a spare key if you lock yourself out of your car. Tape the key to a business card and slide it into one of the credit card slots in your wallet. The key will be there if you need it and your wallet is a much safer place for it than somewhere on the car. Most cars come with a key fob that locks, unlocks, and sets off the panic alarm on the vehicle. Use the key fob for your car to lock the doors every time you leave the car. Never use the button on the door or push the locks in manually unless you have no choice. The key fob is supposed to be a luxury for you, but when used right, it can be a great tool. Use it every time, and if you forgot the keys in the car, you would not be able to lock the doors. For years hidden keys where common. People would put them under the bumper of the car, just like the package suggests. The problem with this is everyone, including car thieves, knows where to look for the key. If you are going to use a hidden key box, only put a door key in the box, so if someone finds it, they can’t start the car. Alternatively, hide the key somewhere that you will be able to find it but a thief wouldn’t consider looking. 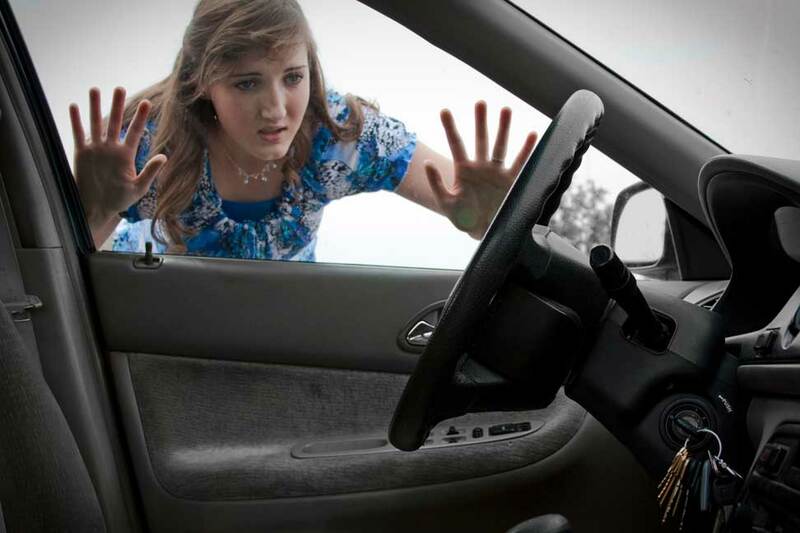 Most would be car thieves will not crawl under the car looking for the key but in an emergency, you would. Tuck the key box into one of the many little pockets you can access from under the car that you can’t even see from above. It is worth getting a little dirt on you if you know that no one else is going to find that key. If you manage to lock the keys in the car anyway, call a locksmith that deals with cars. 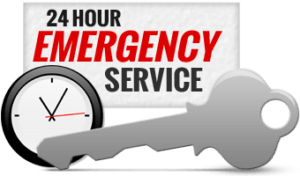 At Ben’s Locksmith, we have automotive locksmiths available twentyfour hours a day, seven days a week. 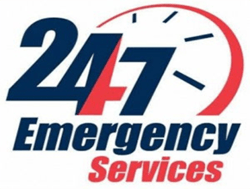 Call us if you are unable to get into your car, and we will get a locksmith to you right away.